Maybe it will be therapeutic; I hear writing about things can be relaxing. I do have a glass of wine on my nightstand! A place to share the good and bad things that happen on a daily basis. Something to do for me! Here is a little about myself, I’m a 33 stay at home mom I do occasionally work with my families printing business but that has been very limited the past few years. Currently, I’m literally a stay at home mom our youngest son receives early intervention home services every day 3-4 hours a day. My older son also receives home services after school five hours a week. That leaves very little time for us to ever leave the house. I have three amazing happy healthy kids, a girl, and two boys. I married my high school sweetheart and I couldn’t have asked for a better husband and father. Things aren’t always perfect (what relationship is?! ), we make a good team. He keeps me sane when I’m about to lose my mind and this is VERY often! I used to enjoy cooking and baking, but it’s almost impossible to get anything on the table these days other than a slow cooker meal. I do hope to share some meals if and when I ever cook anything worth sharing! I always wanted to have a family, and the thought of raising kids of my own seemed like a dream come true. I never realized the stress that came along with being a parent. 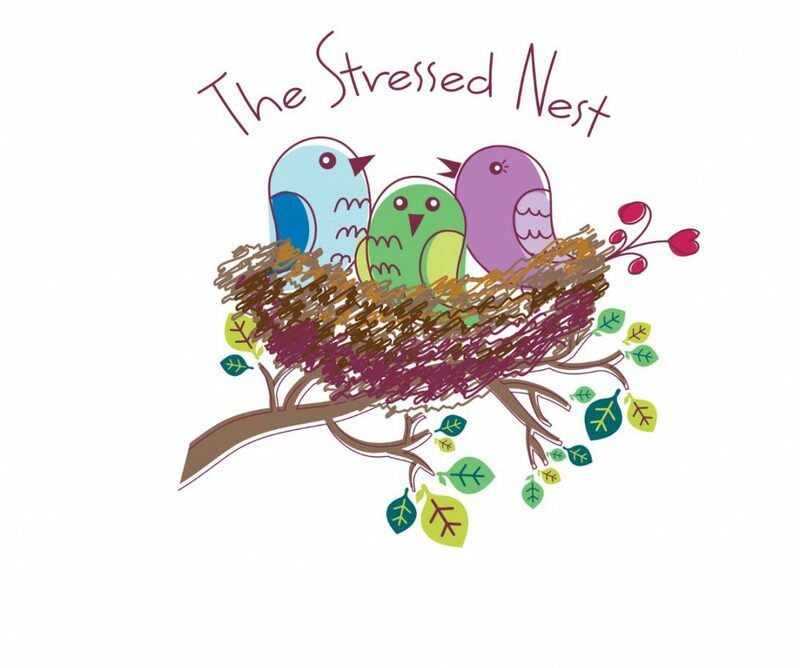 I’m not complaining, I wouldn’t change anything but, I’m exhausted and very stressed (which is how I choose the name the stressed nest). Raising three kids is chaotic, add two boys with autism and a very strong-willed daughter to the equation, and it gets very loud and crazy around here. I also want to note that anything I post regarding autism, sensory processing disorders, speech delays etc. are only the experiences of my children and my family. Autism is a spectrum disorder and no person on the spectrum is the same. I have heard a saying that always sticks with me. “If you have met one person with autism, then you have met ONE person with autism.” I’m not sure who said this if you do please let me know and I will give credit! Each person and families journey is unique to themselves. I don’t want this blog to be entirely focused on Autism it just so happens that Autism is a big part of our everyday life. I hope you enjoy a glimpse into our wonderful stressful life!